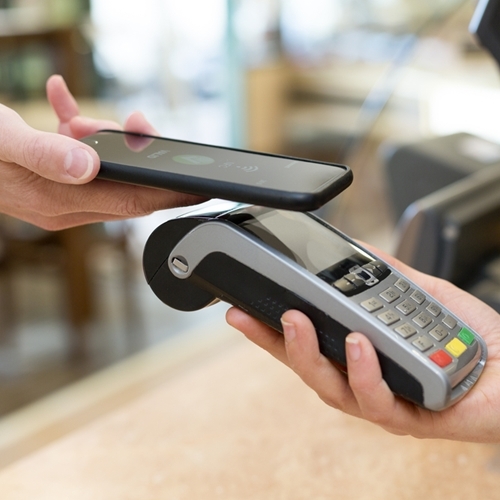 Mobile POS systems are set to change the industry as a whole. Maintaining an effective POS system in a retail store in an important component for overall success and management. As technology advances, newer forms of POS systems have emerged, enhancing the experience of both retailers and customers. One of these advancements is mobile POS. Although mobile forms of sale systems have been available for a few years, their popularity is continuing to take the industry by storm. Usually, one of the last things customers experience when shopping in a store is the checkout process. With long lines, malfunctioning hardware and the ever-present possibility of a security breach, how does mobile make a difference? Focus on the customer: Mobile POS systems allow employees to come out from behind the counter and give their full attention to the customer. Instead of forcing shoppers to stand in one long, main line, mobile allows customers to checkout from any location in the store. A recent study conducted by Business Solutions found that mobile POS enhanced the experience of shoppers by 48 percent, and 52 percent of employees noticed the change. Implement more assisted selling: Mobile POS allows employees to engage in more assisted sales, bringing them into aisles of merchandise and customers. High-contact customer experiences can enhance the overall experience, increasing store loyalty and eventual overall sales revenue. Save space and money: Mobile POS is often small and compact, able to fit in an employee’s hand with ease. In addition to opening up more space in the store by eliminating bulky equipment, mobile can also save money for the business. Learn more about Visual Retail Plus point of sale system for retailers by visiting our website.